Globally, the food system and the relationship of the individual to that system, continues to change and grow in complexity. 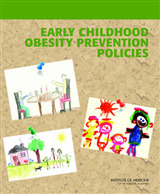 Eating is an everyday event that is part of everyone's lives. 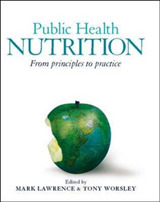 There are many commentaries on the nature of these changes to what, where and how we eat and their socio-cultural, environmental, educational, economic and health consequences. 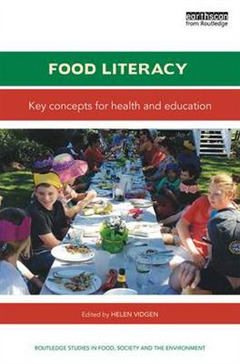 Among this discussion, the term "food literacy" has emerged to acknowledge the broad role food and eating play in our lives and the empowerment that comes from meeting food needs well. 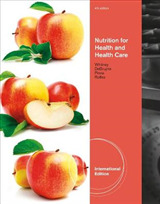 In this book, contributors from Australia, China, United Kingdom and North America provide a review of international research on food literacy and how this can be applied in schools, health care settings and public education and communication at the individual, group and population level. These varying perspectives will give the reader an introduction to this emerging concept. 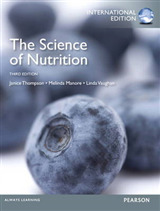 The book gathers current insights and provides a platform for discussion to further understanding and application in this field. 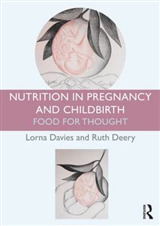 It stimulates the reader to conceptualise what food literacy means to their practice and to critically review its potential contribution to a range of outcomes.